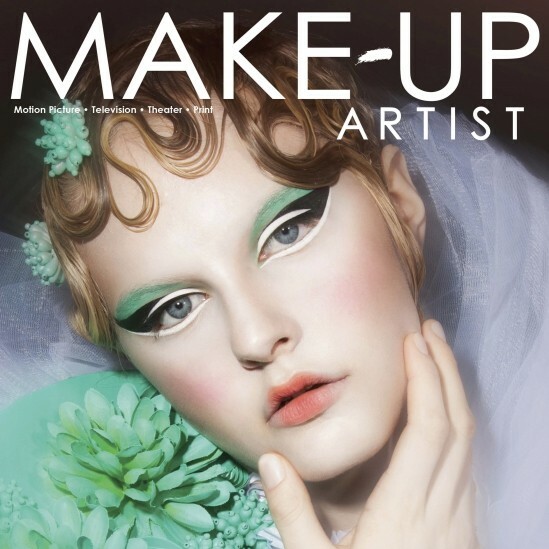 I recently chatted with award-winning Sydney Makeup Artist Michelle Dubé, who was being interviewed for the Women Love Tech blog. 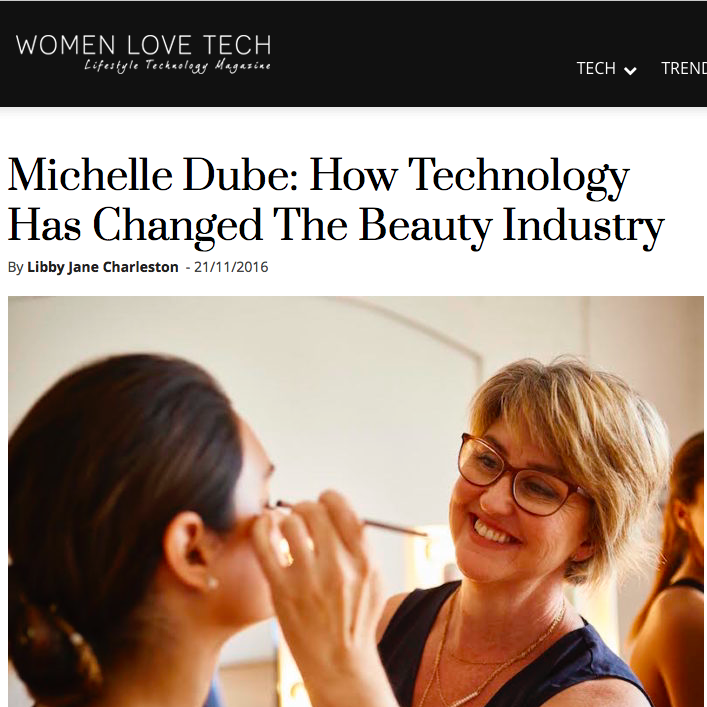 Michelle discussed how technology has changed the Beauty Industry. Michelle had heard about Bridal Beauty Pro App, but hadn’t actually used it! I gave her a quick rundown, and needless to say she’s now a happy user. 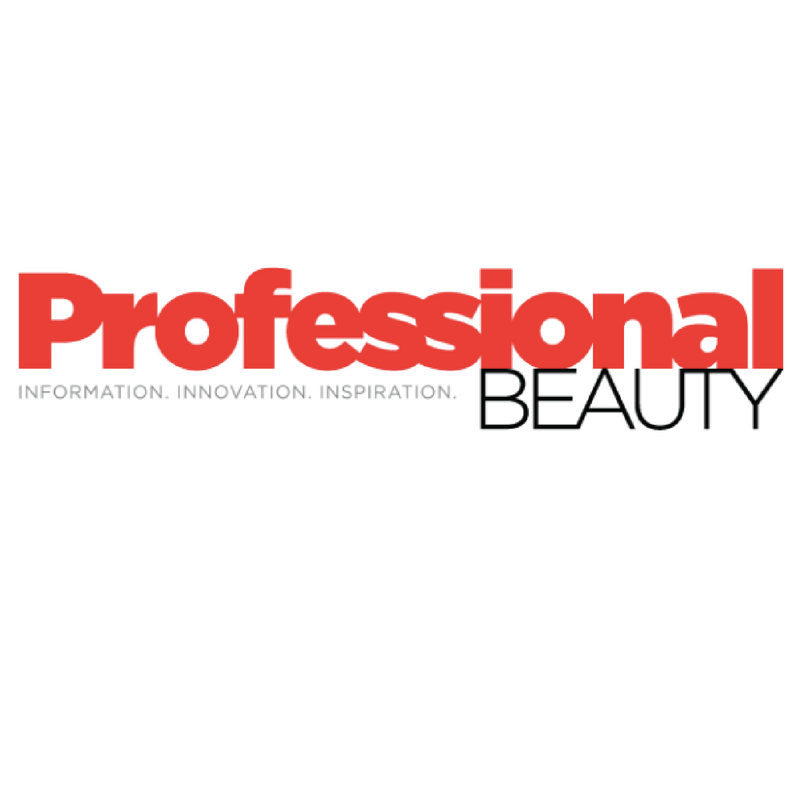 In addition to discussing the impact of social media on the beauty industry, Michelle spoke about Bridal Beauty Pro App in her interview. 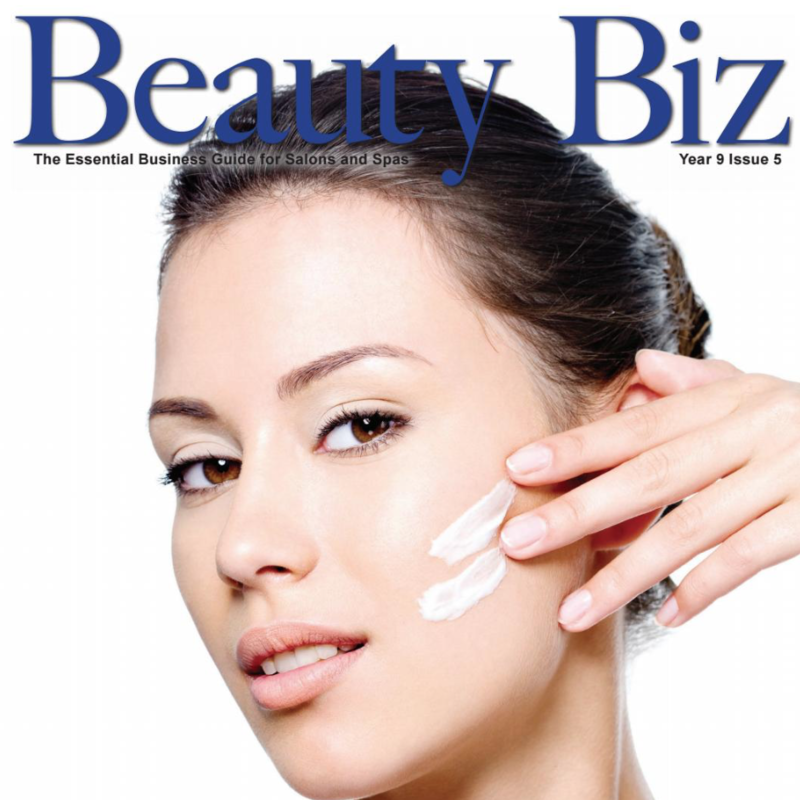 Bridal Beauty Pro App is available for free download at the App Store, or on Google Play. 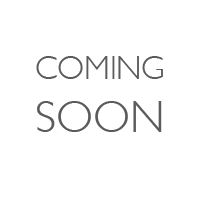 Available for both iOS and Android.